Build your own or order one of our specialties. 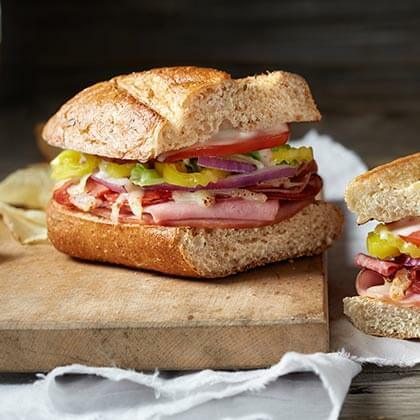 Ten inch sub buns loaded with fresh ingredients. 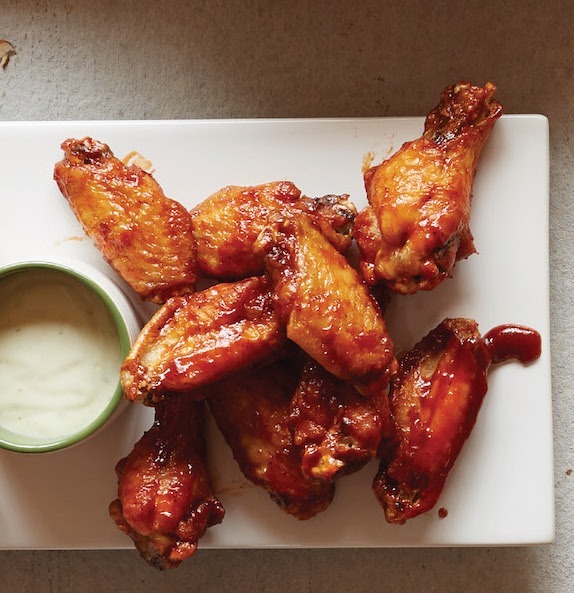 Pizza and wings are a great combination. Start off your meal with our delicious appetizers. At Romeo’s Pizza, we put food first. No gimmicks, just award-winning pizza and great food. Since our beginning in 2001, our signature sauce and incredible recipes have created a loyal following of pizza fans. 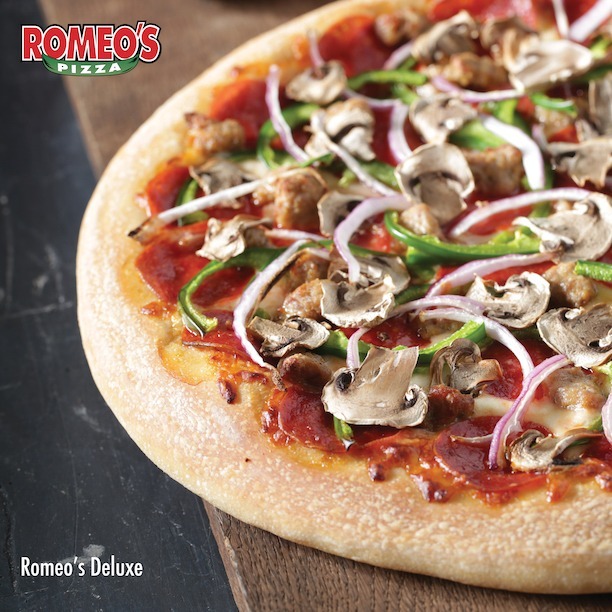 The Romeo's Difference is quite simply, our sauce. It’s the secret to our Award Winning Pizza. Made from sweet California tomatoes alongside our fresh dough, hand-cut vegetables, and 100% Wisconsin cheese, you’ll never taste anything like it again. With an award-winning resume including Best Gourmet pizza in America, Best Pizza in the Midwest and Best pizza in North America, our emerging brand is well positioned for growth. To support this growth, we’re looking for Individuals with an entrepreneurial spirit who are interested in ownership of multiple locations outside of our existing footprint.